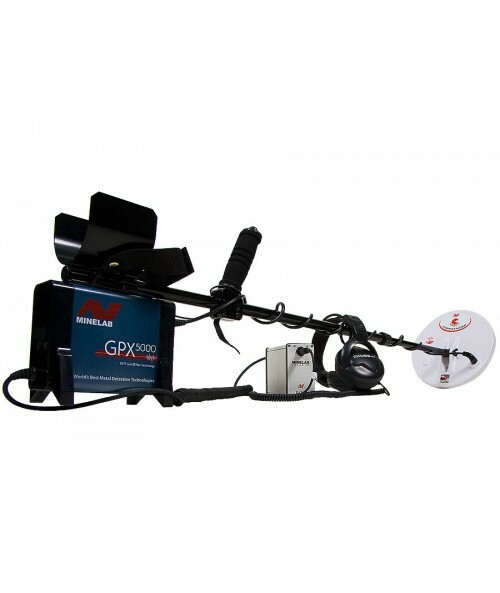 The GPX 5000 sets the new benchmark in gold detecting technology. With an amazing range of features and functions, the GPX 5000 is not only superior to its predecessor, the GPX-4500, but is in a class of its own. 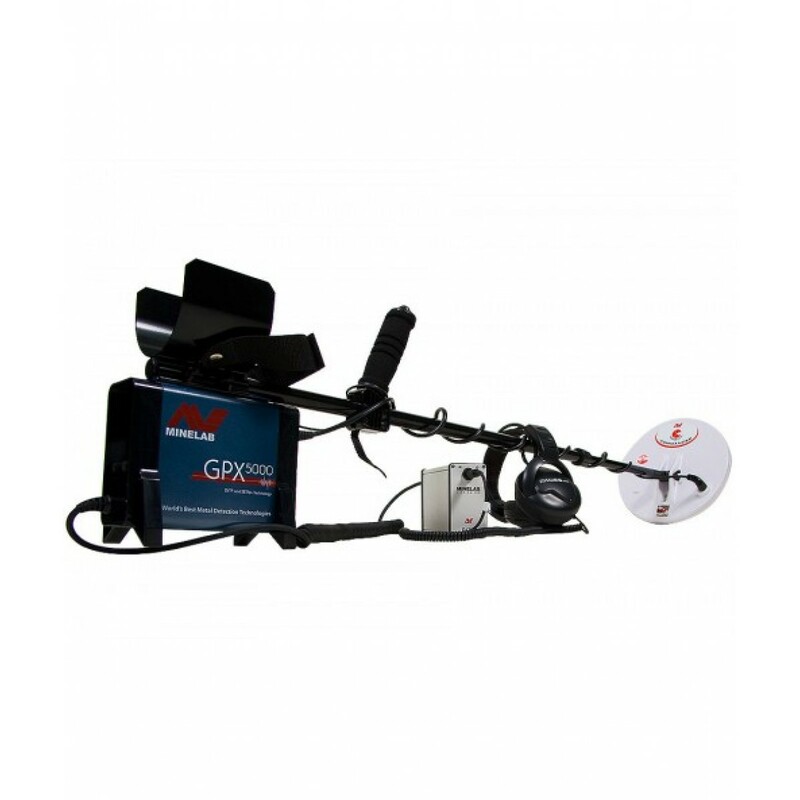 Featuring Minelab’s exclusive technologies, Multi Period Sensing (MPS), Dual Voltage Technology (DVT) and Smart Electronic Timing Alignment (SETA), the high performance GPX 5000 is capable of finding more gold than ever before. From sub-gram nuggets to the elusive ’retirement nugget’ and everything in between, with the GPX 5000, you can find it. The high performance GPX 5000 metal detectors is capable of finding more GOLD than ever before - from sub-gram nuggets to ’retirement nuggets’ and everything in between! 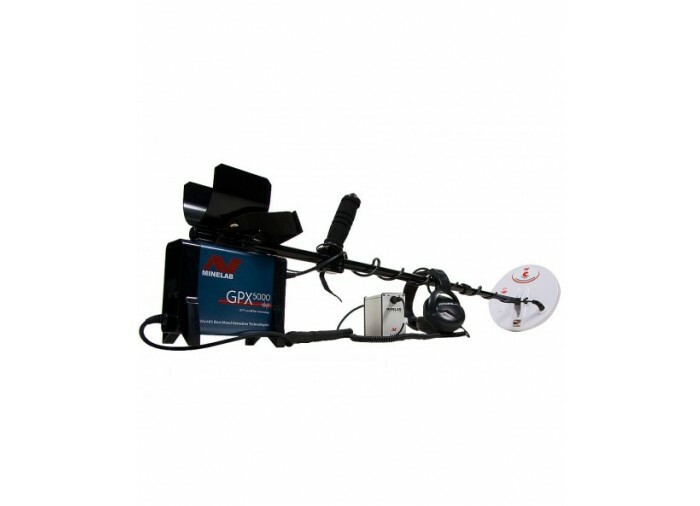 NEW improved electronics, NEW Soil/Timings and an amazing range of features combined with the legendary GPX ability to see through ground mineralization sets a new gold detecting benchmark. Easy for the beginner to old pros - you can switch on and go with factory preset Search Modes and automatic functions. Serious detectorists know that GPX detectors find gold much deeper than ANY other detector, in ALL ground conditions! Always a pleasure to talk to and do business with Kellyco. Courteous and friendly whenever I call. Keep up the good work. Prices are good too! Your service is great. I'm pleased. Also, this metal detector is great.